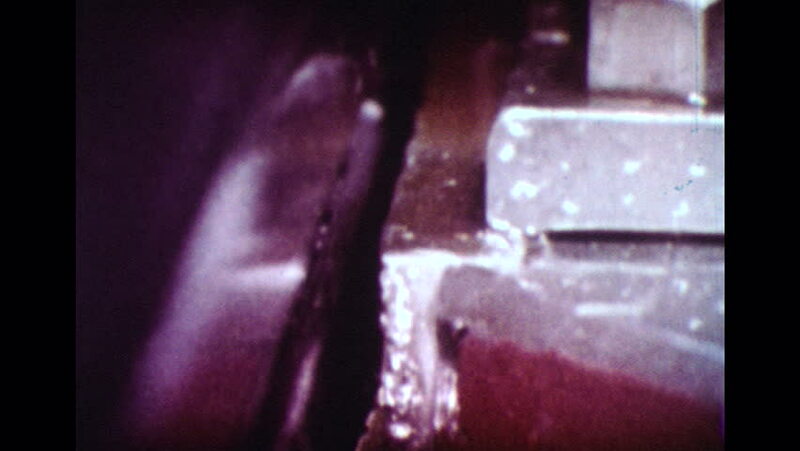 UNITED STATES 1960s: Slow motion close up of machine forming screws. Close up of machine. hd00:51CIRCA 1970 - American soldiers uncover an underground enemy cache in Cambodia. 4k00:09LAS VEGAS 1977: simple viewing of the inside of a living room.